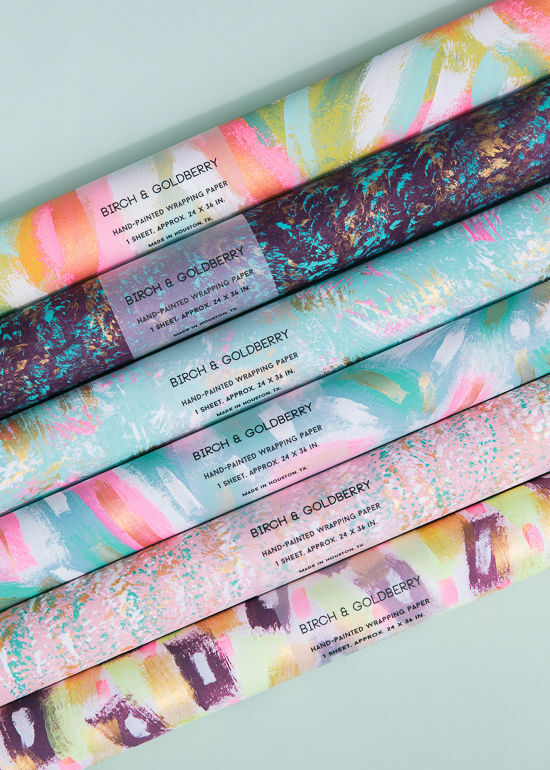 we’ve done so many fun things with birch and goldberry over the last year. do you remember these fun wrap ideas? we also snuck their soap into a shower gift kit and used some leftover paper for one of our toilet paper holder DIYs. today, they’re giving away an awesome set of 5 candles, 6 soaps, and 6 hand-painted wrapping papers! 1) visit the birch and goldberry site and take a look around! They have so much great stuff! I really love this wrapping paper: http://www.birchandgoldberry.com/shop/the-neutrals-wrapping-paper! It would look lovely as art in a frame. What a beautiful site! I love the sound of these candles: http://www.birchandgoldberry.com/shop/sea-fir-needle-and-bay-leaf-candle, http://www.birchandgoldberry.com/shop/magnolia-fig-and-white-thyme-candle, http://www.birchandgoldberry.com/shop/the-woodsman-candle, http://www.birchandgoldberry.com/shop/hibiscus-hyacinth-and-juniper-candle and these soaps: http://www.birchandgoldberry.com/shop/gin-and-lavender-sea-salt-soap, http://www.birchandgoldberry.com/shop/honey-nectar-and-orange-soap. http://www.birchandgoldberry.com/shop?category=Paper%20Goods I love all of their papers! 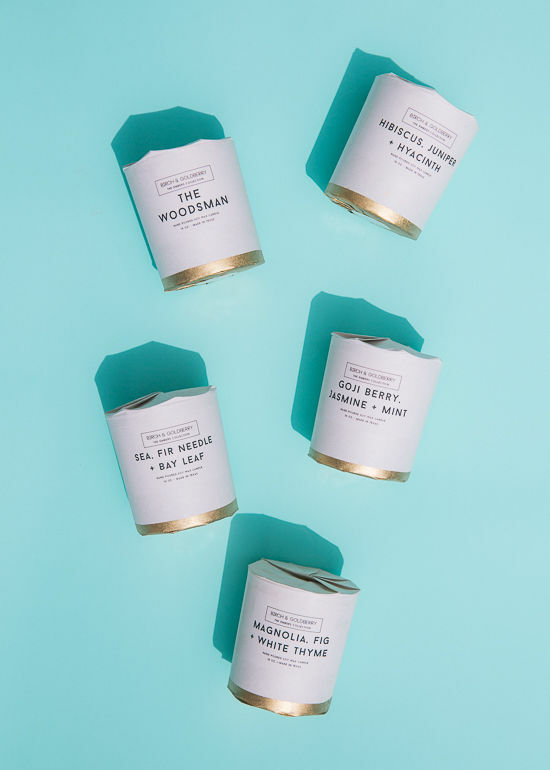 All of the candles sound delicious, but especially this one http://www.birchandgoldberry.com/shop/magnolia-fig-and-white-thyme-candle. Thanks for doing this giveaway! http://www.birchandgoldberry.com/shop/hibiscus-hyacinth-and-juniper-candle This sounds like it would be amazing. The Neutrals one is my favorite- http://www.birchandgoldberry.com/shop/the-neutrals-wrapping-paper. I’d use it all year ‘round! 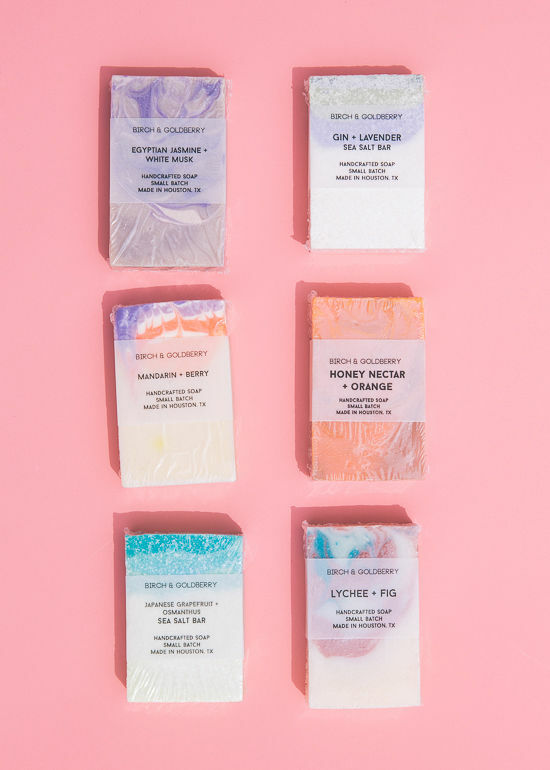 Drooling over all the pretty paper and luscious-sounding candles and soaps! But, since if I had to choose one, I choose: http://www.birchandgoldberry.com/shop/lychee-and-fig-soap, the gorgeous lychee and fig soap so I get the visual of the wrapping paper and the olfactory enjoyment of the candle! http://www.birchandgoldberry.net/shop/the-impressionists-wrapping-paper this is so beautiful!